Rejuvenate and detoxify with our age-defying body scrubs.Enriched with a powerful anti-oxidants of Traditional Thai Herbs and plants, this restorative treatment will repair stressed skin while helping to protect against dryness weather. All body wraps we complete the service with the body cleansing and a light body massage is performed using finishing moisture. The result will be more satisfactory. Organic lush invigorating fusion of Coconut ,Aloe Vera Extract, Vitamin E, Anti Oxidants and essential oils rejuvenate and exfoliate while hydrating. Leaves your skin feeling radiant sheen ,even tone and extremely smooth healthy silky soft. Herbal powder are mixed with medicinal plants such as Lemongrass and Plai to detoxify and remove dull skin. 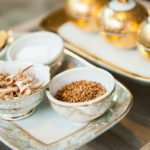 Treatment features natural loofah scrub to revitalize skin. 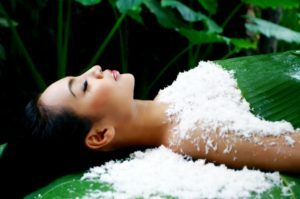 All things Asian are hot this season our fusion of Thai White Clay body wrap is a natural and effective method of detoxifying, deep cleansing of the skin, losing weight and general well-being. 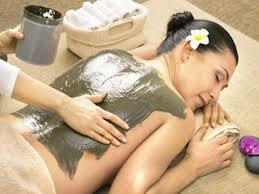 The clay absorbs toxins, activates lymph glands and kidneys. The skin is left highly elastic due to re-mineralization and de-acidification. 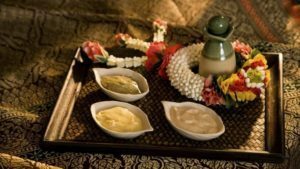 Green tea leaves and extract, creamy coconut forms the basis of this long-to-be-remembered treatment. 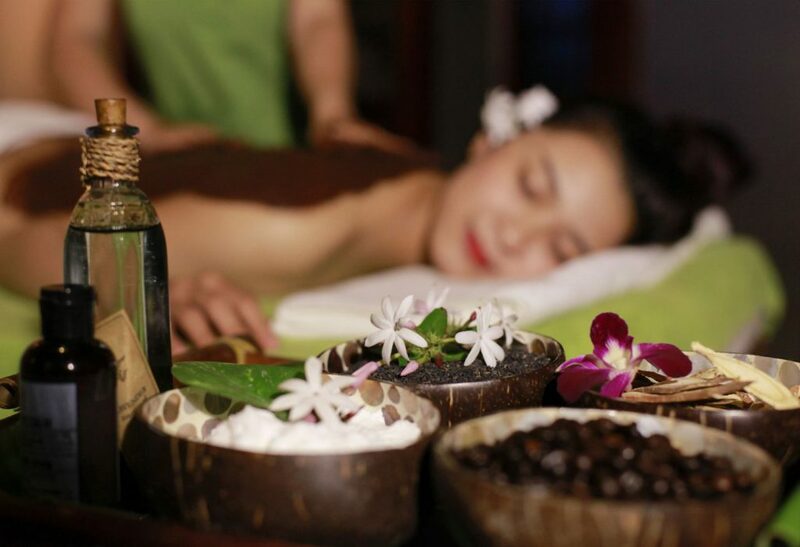 Our most effective treatment which soothes stimulates and detoxifies the skin and body. 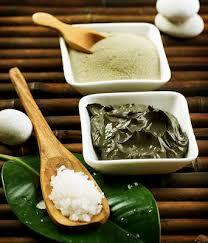 Firmi sea body mud contains rich concentrations of algae, minerals and vitamins. The potent mix submerges the body in pure marine activities to firm and moisturize a relaxing hydrating lotion which completes your wellness journey. This treatment results in visible toning. 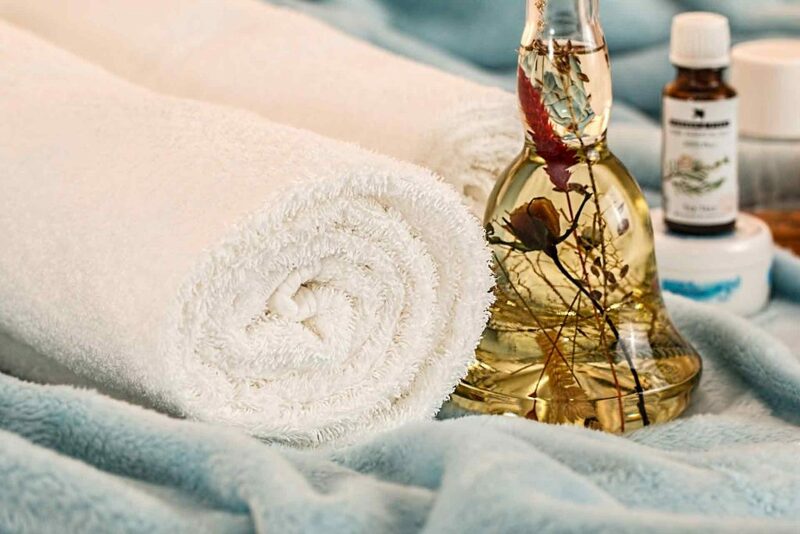 It will redefine fat tissue, stimulate blood circulation and detoxify your body, relieving muscle pain, moisturizing and restoring a healthy rosy glow to the skin, and improving the skin’s elasticity. A perfect package to improve lymphatic flow and melt away cellulite. A herbal or aroma sauna are benifit to reduce water retention and flush out toxin. Session continues with an ant cellulite massage to facilitate the trimming of cellulite.